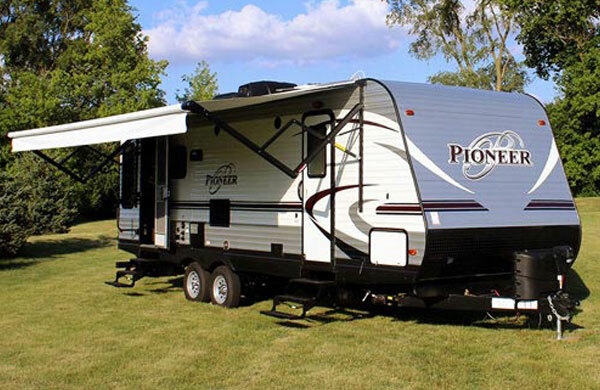 Camping World of Hillsboro, one of the largest RV dealers in the country, is located just off TV Hwy. 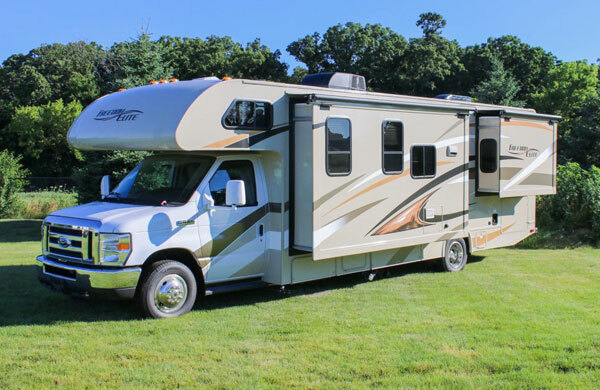 Our RV inventory includes Jayco trailers & fifth wheels, Winnebago & Thor Motor Coach RVs, to name a few. 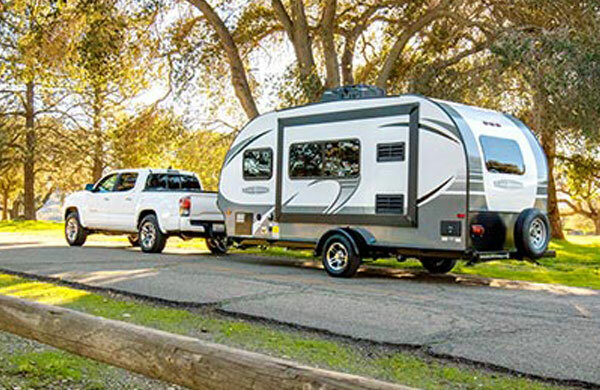 Our retail store has all the accessories you need to outfit your RV. 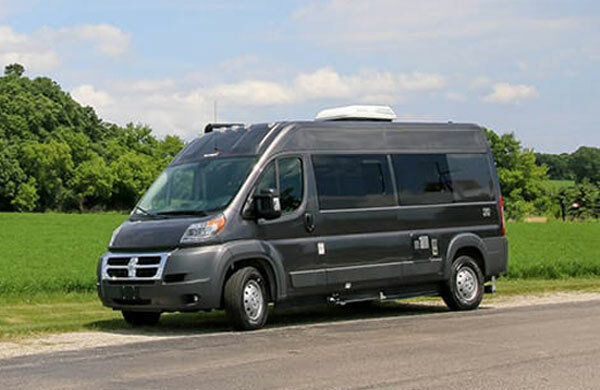 We also have an RV service and collision department. 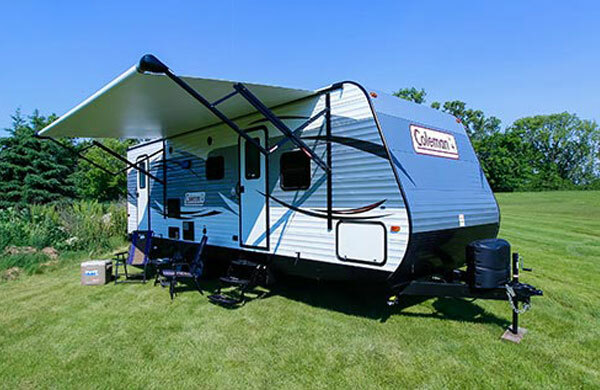 Camping World of Hillsboro looks forward to helping you with all of your camping needs. 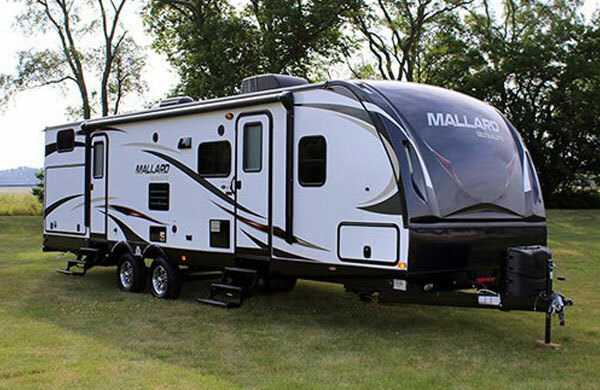 Email Camping World of Hillsboro with any questions or comments.